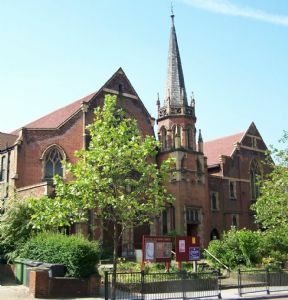 We are a diverse community of believers at the heart of South-East London. Men, women and children have gathered here for over 100 years, who share a common faith in Jesus Christ as Lord and Saviour. ''Whatever you do, work at it with all your heart, as working for the Lord, not for human masters, since you know that will receive an inheritance from the Lord as a reward"